At Fast Cleaners Waltham Forest we love the job you hate. Our very well professionally trained cleaners are very friendly and amenable. Why settle for less when you can have the best. Drop our cleaning company a call today on 020 3322 7002. Our staff consist of vetted and insured individuals who guarantee you nothing but the best. We always handle your property with utmost care and the best thing about us is the fact that we are among the very few accredited cleaning companies in London. We are located within the Waltham area and our services spun all corners of London. Our cleaning company was established in 2001, and as we have over 13 years experience in this industry, we know the ins and outs of it all. Our business has been developed with the aim of building lasting working relationships with our clients. We are ready to demonstrate the ease in which we can give a sparkle to your home or office. End of tenancy cleaning, move-out cleaning and deep cleaning. 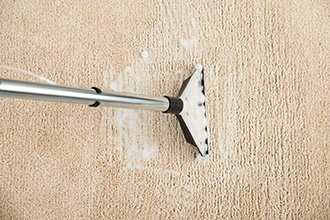 Specialty cleaning services, this is for professional cleaning like upholstery cleaning, window cleaning or steam carpet cleaning. House cleaning and commercial cleaning, oven and kitchen cleaning services using non-caustics. We only use environmentally friendly cleaning products and professional equipment. 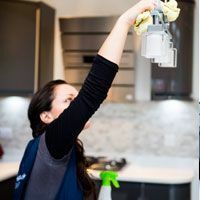 Whether it’s a one- off service or regular cleaning, you can rest assured that you are dealing with professionals who have years of experience. Most of our clients are amazed at the kind of services we offer as compared to our cleaning prices which are among the lowest in London. Fast Cleaners Waltham Forest is a trustworthy and respected brand in the cleaning industry within London. Book our professional cleaners Waltham Forest today on 020 3322 7002. The cleaner that I have takes pride in her work and completes all the required jobs as defined in the list you have on my file. Your administrational and management support were superb! I could not say more! Your company in general is professional and willing to go the extra mile. My cleaner has a lot of initiative and does extra things if there is any time left. Small things like this make me really happy to have chosen your cleaning company. I would say that your domestic cleaning service every two weeks has made a real difference to my mother’s quality of life. I was a little nervous as my mother is a little vulnerable at times (and it is not always easy to be around her as she gets very frustrated and wants to be able to do everything herself, which she is no longer able to). However, it has worked very well and I am glad that she is happy with your service. I have been very happy and impressed with your company since I started using you. Arranging professional cleaners was efficient and easy. Your rates are competitive and the cleaner that you assigned to me is lovely and very good at her job. 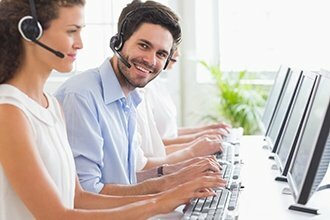 All my interactions with your support and management team have been excellent and I am very pleased with the whole service. I have no comments for improvement as I am happy with everything.